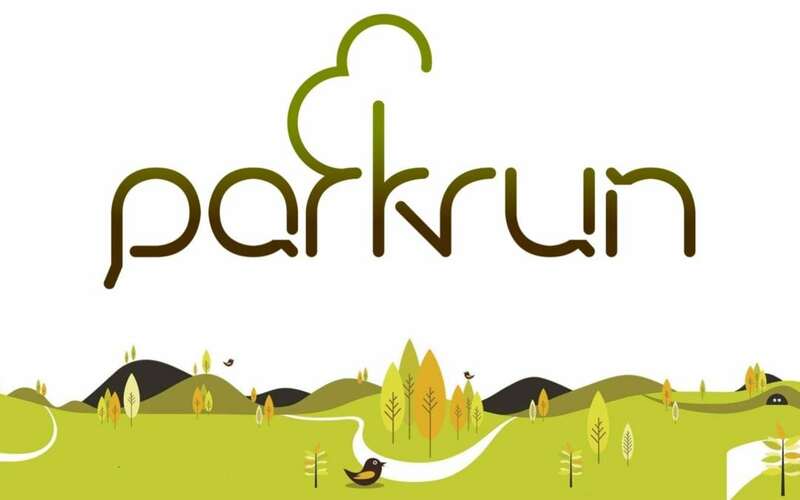 Not too many results to report this week at parkrun. Mark Crawshaw ran strongly again, this week he was at the Whitworth Thread, coming home in 20:57. James Watson and John Potter cycled to Bakewell – James was pleased with his course PB of 21:56 (probably only 30 seconds off the pace he can run at Bakewell if you consider he’s already been quicker at Markeaton). John was also pleased to dig deep and drag some very tired legs round in just under 19 minutes (18:56 – also 30 seconds off his recent course PB there).